Leatherwood, Eucryphia lucida, grows as an understorey tree in Tasmania's wetter mixed forests and rainforests often in riparian areas. Its name originated from the unusual flexibility of its green timber. 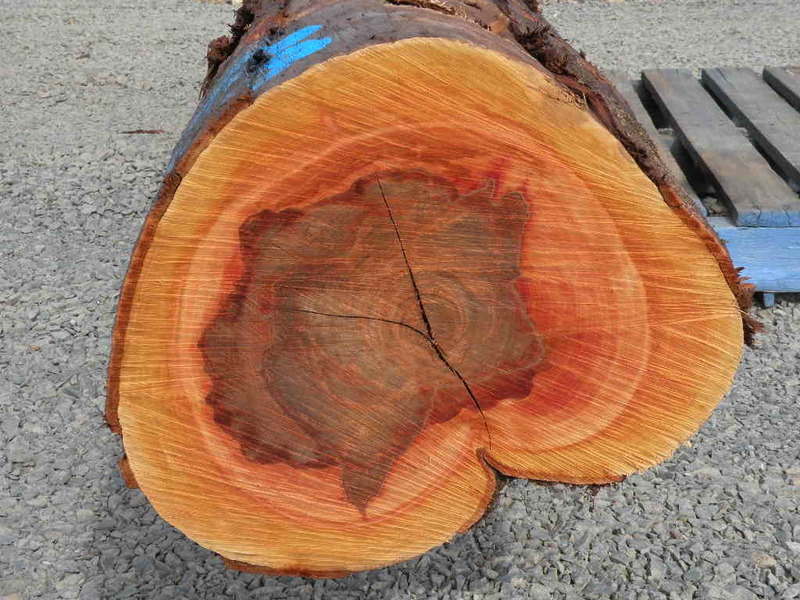 Leatherwood timber is pink to brown in colour with the occasional occurrence of red-heart effect in mature logs which produces a similar pattern and appearance to black-heart sassafras. Air dry density about 740 kg/m3 (Bootle 1985). Wherever possible areas dominated by leatherwood trees in PTPZ land are excluded from logging coupes to maintain a resource for the apiary industry. 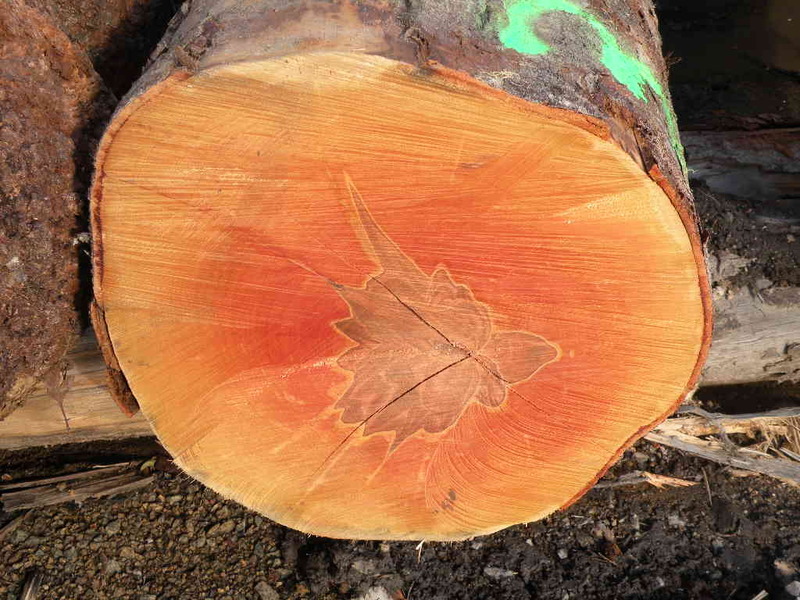 Intermittently some leatherwood trees harvested from within coupes provide logs which are sold in tenders at IST Geeveston.